After chatting with Matthew and Steven of Mancala Monk on 93.3 CFMU almost two years ago now, it was high time I finally visited to get my game on! Board game cafés saw a rise in popularity in the GTA when Snakes & Lattes opened in Toronto in 2010. Here in Hamilton, we saw Gameopolis open in 2013, the first of its kind in the city. Matthew and his wife were a fan of the concept – they loved the idea of getting together with friends to eat, drink, and play some games. 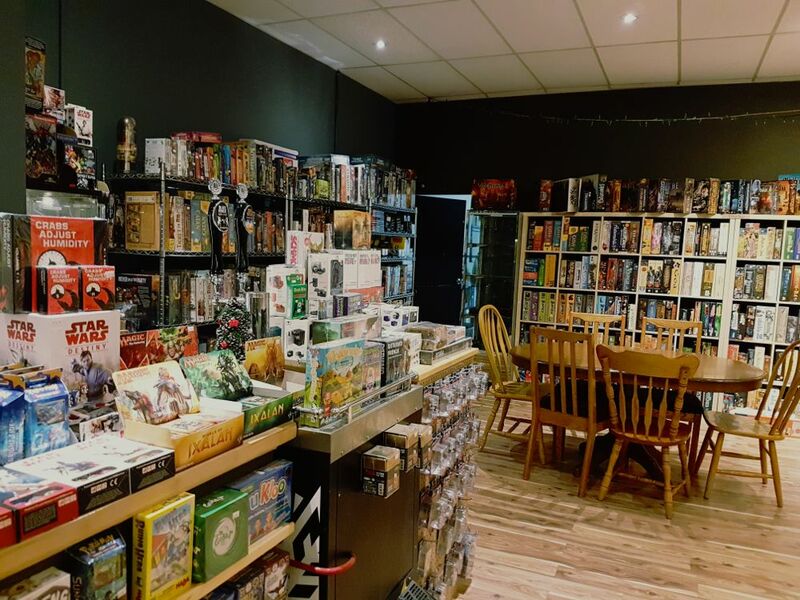 The couple had been looking to start their own business and were inspired to offer Hamilton another gaming spot in 2015. With that, they introduced Mancala Monk.